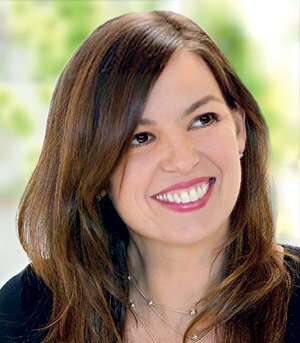 My passion to help sick children started as a 13-year-old boy when I lost a good family friend to cancer. I still remember clearly the feelings of sadness and confusion. Thinking back to that time, all I wanted to do was help my friend and his family. My life as a professional golfer has given me the opportunity to do exactly that. 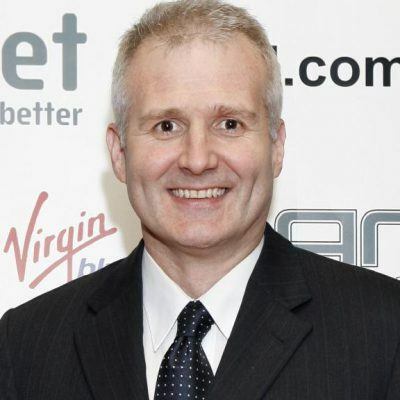 In 1992, Challenge approached me to become an Ambassador to the organisation and this started a special relationship that continues to this day. I initially started visiting children in hospital and later that year, organised the first ever Robert Allenby Golf Day. It’s been so rewarding to see the Golf Day and Gala Dinner grow from an intimate affair to now be one of Australia’s most successful charity events. To date, with the support of my friends, businesses and the general public, we have raised in excess of $20 million for Challenge. I am so fortunate to do what I do. I get to travel the world playing a sport that I love but my involvement with Challenge is by far the most rewarding. Over the years, I’ve met hundreds of children and their families both in Australia and America. Many I’ve come to know on a very personal level through the ‘Trip of a Lifetime’, my visits to hospital and some who have joined me on the golf course. I am extremely proud to be the International Patron of Challenge. I value the programs and services it provides and I have seen first-hand the positive effect the organisation has on its members. It takes the support of many to ensure Challenge delivers its continual support to children and families and it humbles me that I play a part in the workings of this wonderful charity. It is always an honour to be held up as a role-model and it is an honour which I take very seriously whether it be in the sporting realm or with my own children. So it was with great pride that I accepted the invitation to be the Patron of Challenge in 2008 to help support this organisation and its fundamental goal of bringing happiness to the lives of children and families living with cancer. It is one of the world’s greatest injustices when children become seriously ill. Our youth and childhood is meant to be a carefree time; I remember it being filled with afternoons kicking my football in the park, playing with friends or riding my bike to the local milk bar without a worry in the world. However, when a child is diagnosed with cancer, their lives revolve around their illness and they are unable to experience the richness of a normal, hospital-free childhood. Fortunately, this is where Challenge steps in and gives children and their families a sense of normality. With many programs, camps, activities and holiday retreats tailored specifically by age for children, parents and siblings, Challenge alleviates the stress associated with treatment and makes the overall journey more bearable. Having a family of my own, I can’t imagine the devastation and worry that families with a sick child endure on a day-to-day basis. I am humbled and find it incredibly rewarding to do whatever I can to support Challenge, and I strongly encourage you and the wider community to get on board. I am proud to be associated with such an amazing organisation. During my long friendship with Challenge, I have helped to raise funds, organised tickets to many sporting events (including the Olympics!) and have happily given my time to pass on secret basketball techniques and visit the kids in hospital. As a man who cherishes his family, I can see the impact Challenge has on families is significant and I have no hesitation in endorsing the services and programs they provide. I am delighted to be involved with Challenge and to see the outstanding work they continue to do with kids and their families. It is a humbling experience to have the opportunity to be a part of the organisation and in particular to visit the kids in hospital and see what a difference Challenge makes to the families through the many services and programs they provide. It is also a fairly good opportunity to play video games throughout a morning and not appear lazy. I will continue to be a part of the Challenge family and look forward to more people in the community becoming involved and joining with Challenge to make a real difference and join with me in helping to put a smile on the faces of these great kids. Challenge is a wonderful organisation and I’m very fortunate to have been involved in such a beautiful cause for over 20 years. Even before my sister, Kylie, was diagnosed with breast cancer, I have been aware of the impact an illness can have on the family unit. It brings me great joy to see these children smile through adversity and I am delighted to be able to give back and be a part of the Challenge family. I am constantly in awe of the work Challenge does to facilitate a degree of normality and happiness in the lives of families living with cancer. I fully support the organisation and have been privileged and humbled to help out with many different events including the ‘Trip of a Lifetime’. It was an absolute delight spending time with the kids in America, as well as providing some light and much needed humour to many families, children and teenagers in such difficult periods of their lives. 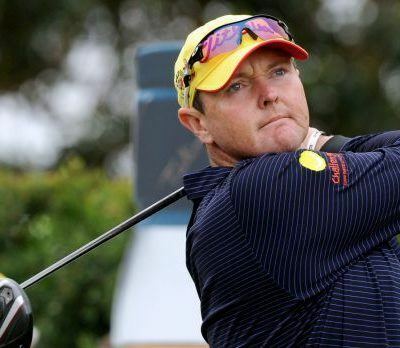 Challenge and Jarrod Lyle first met in 1999 when he was first diagnosed with acute myeloid leukaemia and was hospitalised at the Royal Children’s Hospital. Through this time, Challenge – particularly our CEO David Rogers – developed a very special bond with Jarrod and shared memories that will be treasured for a lifetime. Though tall and solid, Jarrod was a gentle soul with a heart bigger than life itself. Driven by grit, determination and perseverance, Jarrod was destined to be a fighter. Beneath his warm persona hid a fierce and ambitious competitor. As a lover of all sports, Jarrod found his greatest passion in the sport of golf. 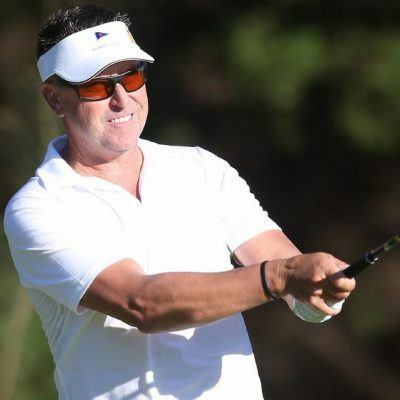 Fascinated by all its intricacies and the method of its craft, Challenge sought to nurture this passion of Jarrod’s and did so through Robert Allenby. Jarrod, from a young age, looked up to Robert and aspired to one day, achieve his level of success. It was his biggest dream to meet Robert and in 1999, that dream was realised. Since that first encounter, a lifelong friendship was born and so was a dream: Jarrod’s vision and goal of being a professional golfer. Once in remission, Jarrod worked hard at his game and had many achievements. Throughout this time, he remained an active member of Challenge, but this time as a supporter. In the early days of his career, Jarrod hosted an annual event known as the Jarrod Lyle Charity Golf Day at the Shepparton Golf Club, which raised funds for Challenge to support its many families. As he progressed through his golfing journey and his career amped up, so did his support of Challenge as he became an Ambassador. Not only championing his skill for the game, Jarrod also championed Challenge throughout his career. 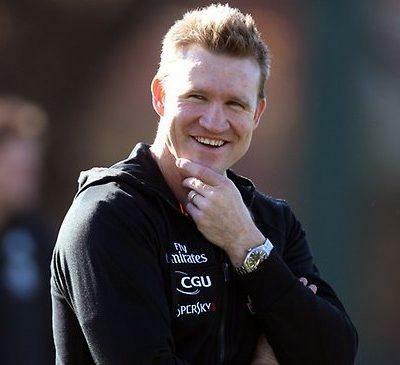 It certainly can be said that Jarrod gave back to Challenge and more; Jarrod’s input and commitment has enabled Challenge to evolve continuously. Jarrod gave meaning to his Ambassadorship through our mascot, Leuk the Duck. Promoting and wearing Leuk merchandise over his many years as a professional golfer, Jarrod endlessly sought to raise awareness and support for kids and families living with cancer. 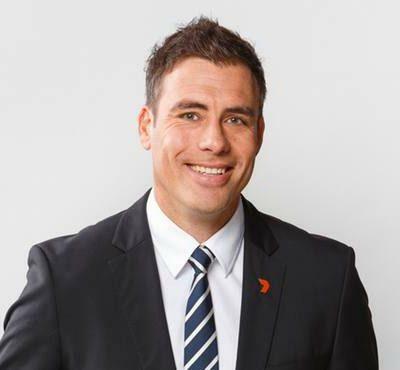 Indeed, this was Jarrod’s mission and truly epitomises the type of man he was – selfless, compassionate and an all-round great bloke. cancer twice. It was the third diagnosis of cancer that sadly claimed his life, though certainly not his legacy. 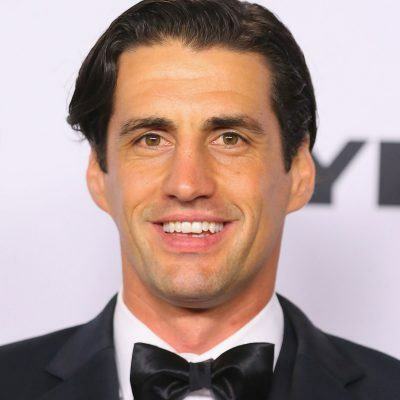 `My time was short, but if I’ve helped people think and act on behalf of those families who suffer through cancer, hopefully it wasn’t wasted.’ These were Jarrod’s final sentiments and we promise you, Jarrod, you have done more than help families – you have given them hope and inspiration to never give up and to ALWAYS keep fighting. Your life, though short, was anything but wasted – you achieved more in your 36 years than one can possibly achieve in 100 years. Knowing Jarrod the way we did has made this time extremely difficult. We will continue to honour Jarrod and he will always be part of the Challenge family. In 2018, Challenge welcomed aboard Scotty James as its newest Ambassador. 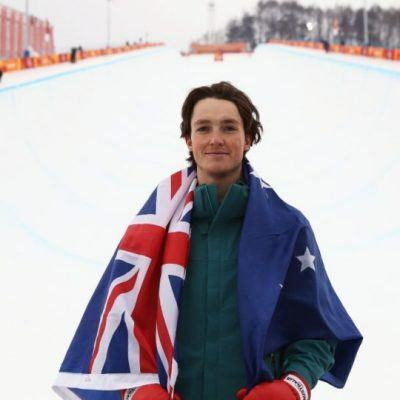 Scotty first created history and marked his name as an elite athlete when he became the first Australian male to win a snowboard Olympic medal at PyeongChang2018. The 2017 World Champion also had the honour of being the flag bearer for Australia at the Winter Olympics Opening Ceremony. It is a privilege and honour to have Scotty part of the Challenge family. My relationship with Challenge started in the early ‘90s. I was touched not only by their hard work, but also the heart in their endeavour to raise awareness of cancer and to raise much-needed funds for Challenge. I loved meeting these beautiful children and their families; listening to them and helping where I could. Over two decades later, and having experienced life with the illness myself, my involvement with Challenge and my interactions with the children and their families continue to be an inspiration to me. Throughout my career, I have been more than happy to assist Challenge in whatever way I can, either by being involved with football clinics, organising footy jumpers signed by AFL players or spending quality time with the kids in hospital or camps. It’s great to see their faces light up and to watch them have some fun kicking the footy. I am proud to be involved with such an enthusiastic and driven organisation, and to be a part of the work that Challenge does in making a real difference to the lives of children and families living with cancer.